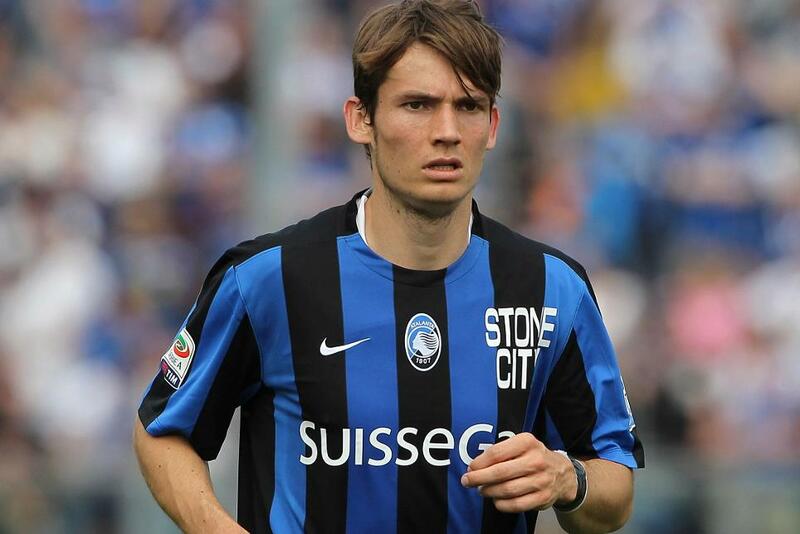 Middlesbrough have made their third signing of the summer with the transfer of Marten De Roon from Atalanta. The 25-year-old Dutch defensive midfielder has moved to Teesside for an undisclosed fee. De Roon moved to Serie A last season from Heerenveen, playing all but two matches for the Bergamo side. He is Boro manager Aitor Karanka's third signing of the summer after Viktor Fischer and Bernardo Espinosa. Middlesbrough's pre-season training began this week ahead of their first friendly, at York City on 9 July. The Teessiders' first Premier League match in seven years will be when they host Stoke City on 13 August, before a North East derby at Sunderland.